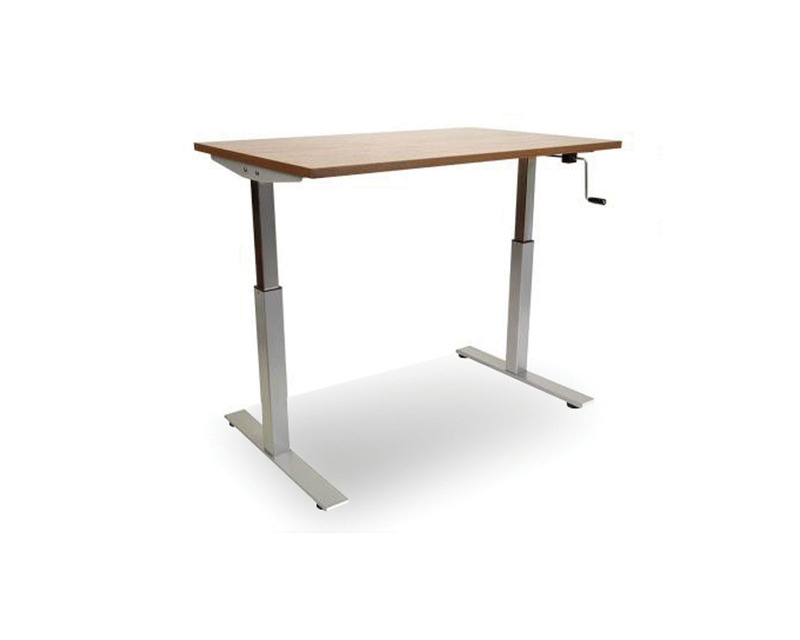 Adjustable standing desks give workers the ability to go from sitting to standing throughout their work day. 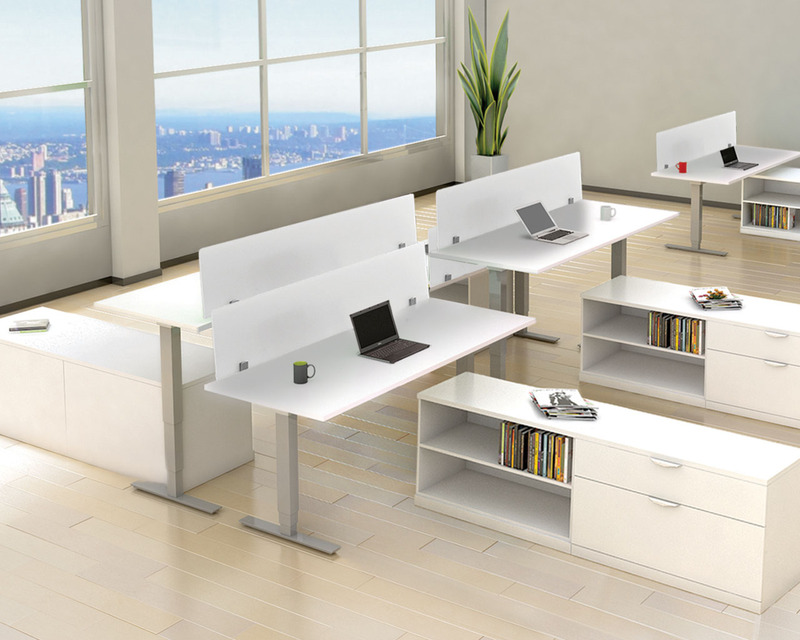 Providing workers with the ability to move at their desk can boost productivity. 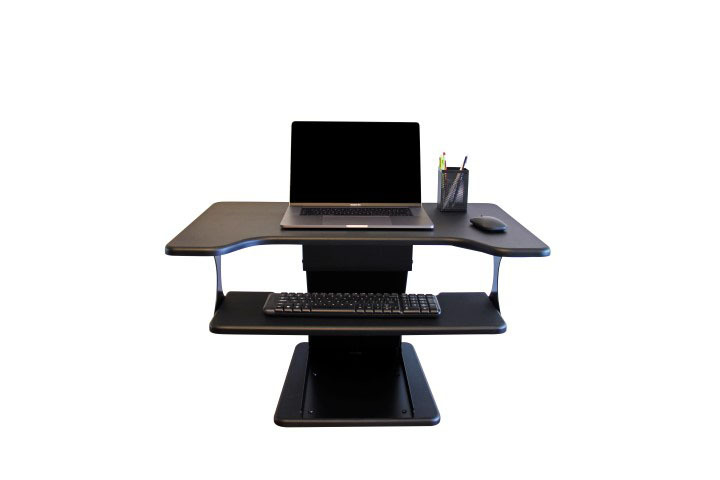 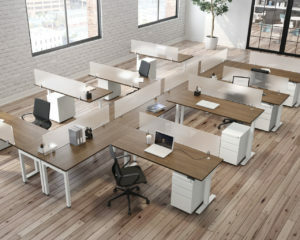 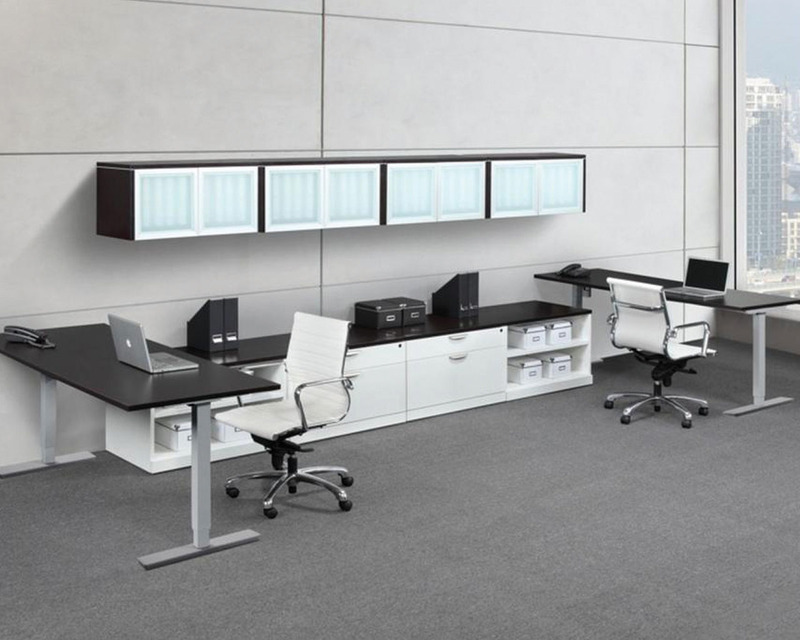 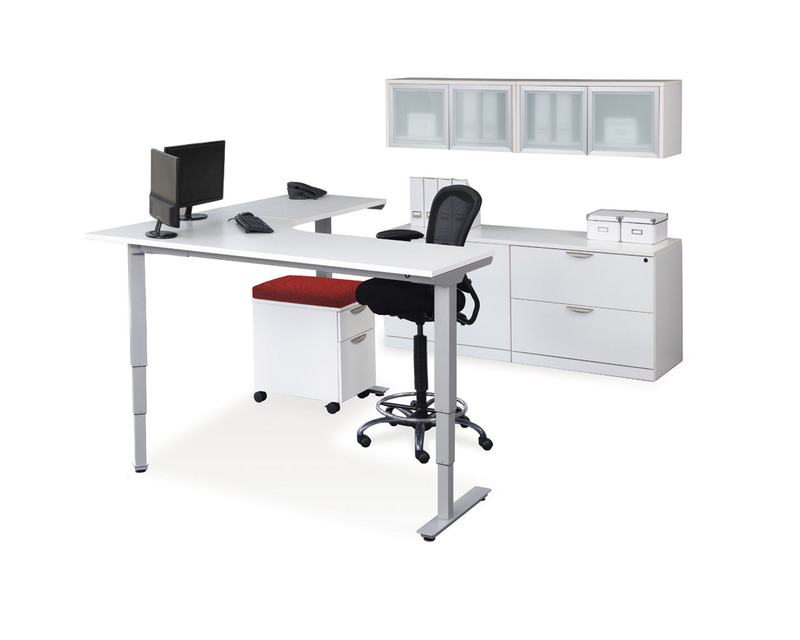 Standing desks and height adjustable tables provide the perfect ergonomic solution to sitting (or standing) all day.